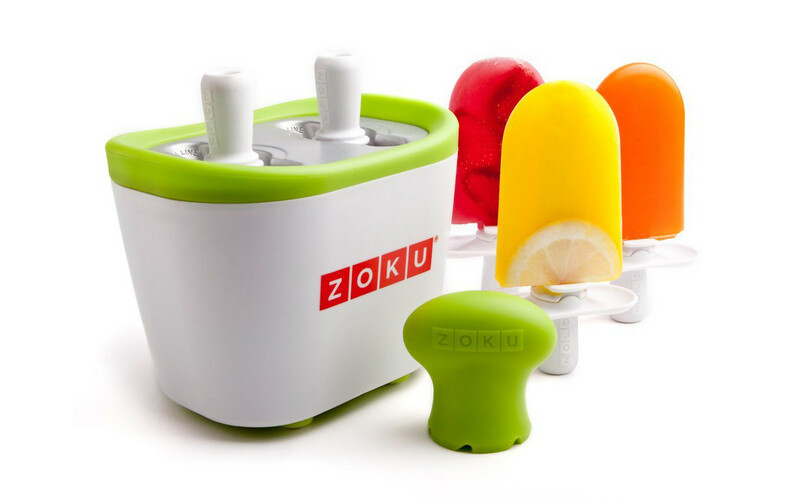 Last week I wrote an article on how to make keto friendly popsicles using a Zoku. After having a few popsicles I got to thinking, what other uses could there be for this thing. Sure, popsicles are good and all but what else could I make? 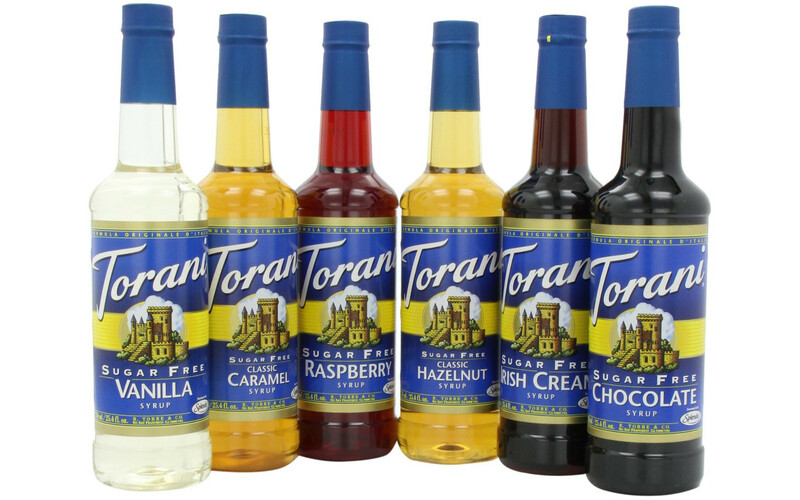 Then to dawned on me, I could make Poptails, or popsicle cocktails! 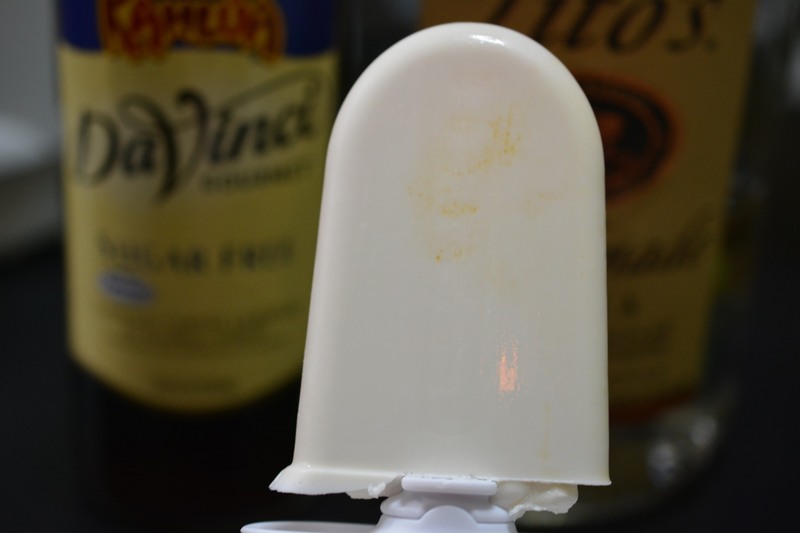 I made alcoholic whipped cream so why not make alcoholic popsicles? 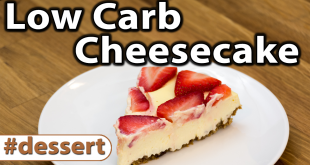 With this in mind I set out to create the perfect, keto friendly Poptail. What I came up with is a spin on the classic, White Russian. See a traditional White Russian is just made up of cream, Kahlua and vodka. Luckily I already had some DaVinci Sugar Free Kahlua and the popsicles are mostly cream anyway, I just had to add vodka! There is a problem with adding alcohol to something you’re going to freeze. Alcohol has a lower freezing point than water and so it must be accounted for. Vodka is 80 proof which is 40% alcohol. So if we were to try and freeze straight vodka we would need a freezer that was set to -50 degrees F. If we reduce the proof to 40 or 20% alcohol we get a little better and the temperature would be -9F, still outside the range of the average freezer and the Zoku. What I settled on was a ratio of 10 mL of alcohol per 60 mL popsicle which given vodka is 80 proof comes out to 13.3 proof or around 6.6% alcohol. This moves the freezing temperature to a much more reasonable 18F. Also, it means that the poptail will be on par with a beer or wine cooler so it won’t taste much like alcohol. 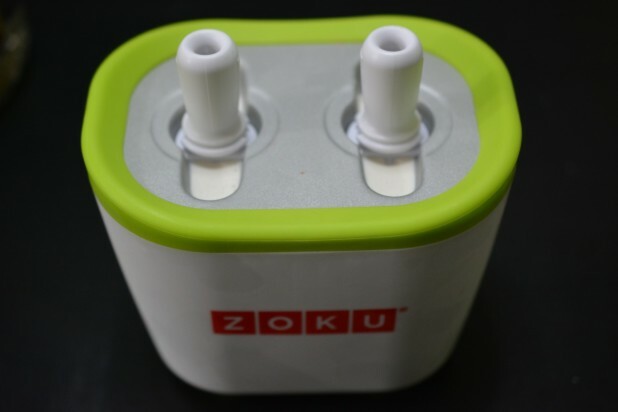 So the Zoku will take longer to freeze than without the alcohol but it will be able to do it. 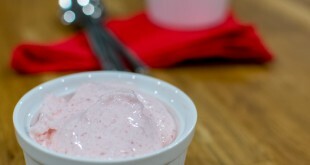 Anyway, that’s the end of the science rant, on to our keto poptail! The ingredients are much the same as last time. 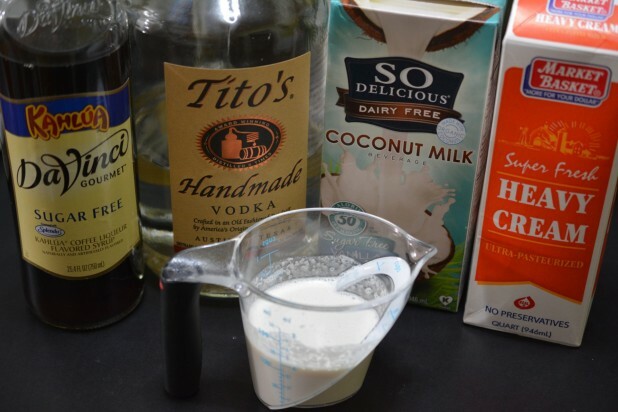 The base is 60 mL of heavy cream and then a combination of 20 mL of Unsweetened Coconut Milk, 20 mL of DaVinci Sugar Free Kahlua and 20 mL of Vodka. Here’s the poptail loaded into the Zoku. Here’s the finished Poptail. This was really good, I mean really, really good. It took longer to freeze than the regular popsicles, but it was worth it. 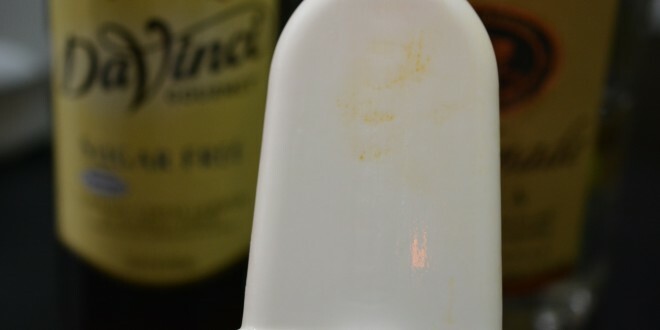 The end popsicle was actually smoother and softer than the regular popsicle because the alcohol doesn’t freeze as much. Snap on the drip shield and eat! Only contains ⅕th of a shot of alcohol, approximately 13 proof or 7% alcohol. Any higher and it wouldn't freeze.